McDonald’s is considering delivery. 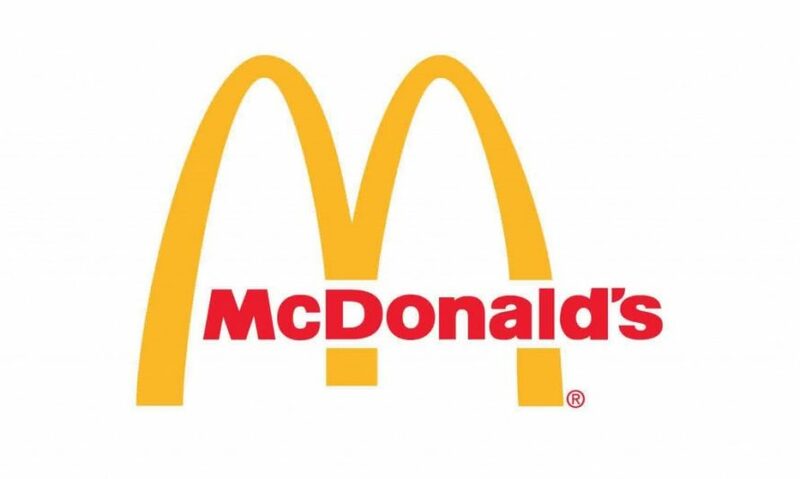 In a filing on Wednesday, McD’s said that it is experimenting with different delivery models, including partnering with third-party delivery services throughout the world. Because of our extraordinary footprint, McDonald’s is uniquely positioned to become the global leader in delivery. McDonald’s currently delivers in some overseas markets like China and South Korea, with its delivery sales reaching close to $1 billion last year. The chain also has a small home-delivery pilot in Florida. In the US, the chain plans to roll out its mobile ordering app at the end of the year. This would allow to to pre-order and pay by phone and then pull up to the curb for someone to run your food out to you.